Johanna Welsh is the third generation in a line of Pargetters working from Suffolk, incorporating nearly 60 years of craftsmanship passed down through the family. Since her mid teens she has been involved with ornamental plasterwork, both on the design side and actual execution of work, on a variety of buildings both old and new. Using her strong grounding in art and design she produces designs, elaborate and unique, at the request of her customers. She has worked with leading designers and award-winning Architects and been involved with restoration projects on a selection of period properties. After attending Norwich School of Art and Design for her foundation she completed her degree in Illustration at Falmouth College of Arts. In 1998 working alongside her father, Stephen Welsh, Johanna completed a ceiling in the Orchard Room at the Prince of Wales' Highgrove Estate in Gloucestershire. This followed with a second commission on the Estate in 2000. In 2016 a further Royal commission was completed in Scotland. 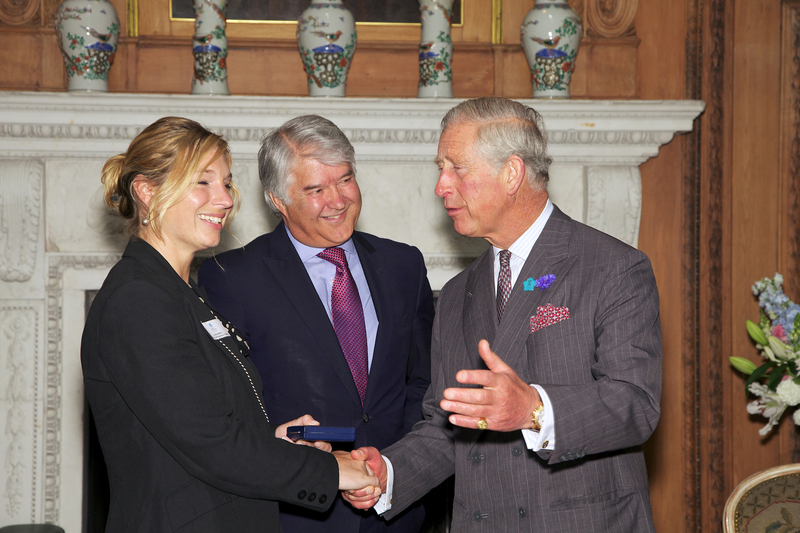 During 2012-13 Johanna completed the Building Craft Apprenticeship, which focuses on traditional building techniques, with The Prince's Foundation for Building Community. She is the recipient of the prestigious Hancocks Award. Since then she has joined other trades during the Foundation's annual Summer School to promote awareness of the craft. Although based in Suffolk, Johanna is happy to consider commissions all over the UK with work already undertaken in Leicestershire, Lincolnshire, London, Scotland and West Sussex.